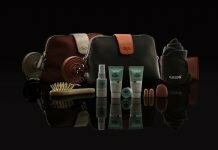 Home Kits Americas United Airlines Partners With Stunning Skincare Brand Sunday Riley! 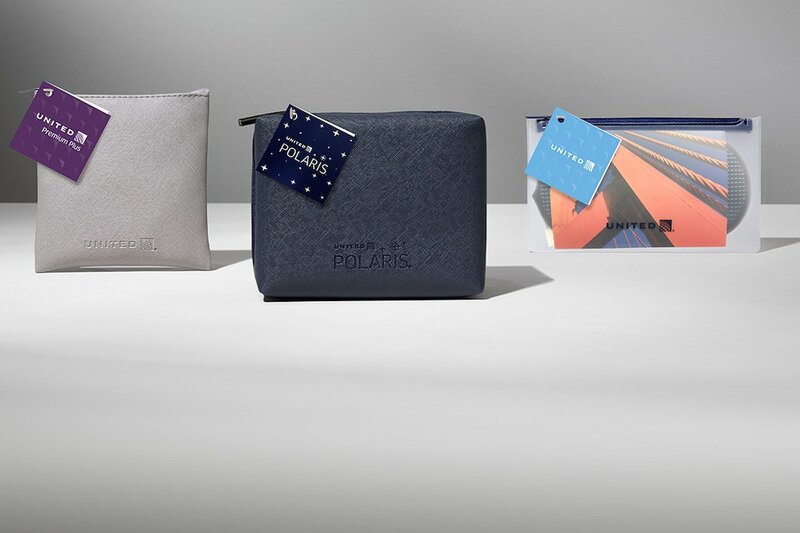 With their newest launch of onboard amenity kits, United have taken their commitment to the passenger experience above and beyond. Determined to find the perfect brand coveted by their loyal passengers, the airline used both employee and customer research to find its new award-winning skincare partner; Sunday Riley. This beloved, cutting-edge brand has grown a loyal following, with skincare obsessives truly converted to its life-changing magic! 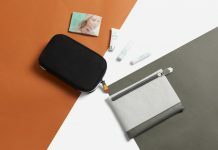 Now United Airlines’ passengers can be tempted by this cult beauty brand, experiencing Sunday Riley products made exclusively for the global traveller with the upcoming roll-out of United’s new amenity kits. Yes, looks may be deceiving, as the kits themselves conform to the classic United colours and designs. However, let us not forget that their last three kits have continually earnt well-deserved recognition from a number of Industry Awards. So, it makes sense to keep designs and colour branding inspired by their previous range of kits. So, a refreshed design, with a new cosmetic? What’s so special about this new offering? Sunday Riley is! Headquartered in Houston, which is one of United’s largest hub markets and where Sunday Riley herself was born and raised, her eponymous brand is recognized as a high- performance skincare line with formulations that are powered by science and balanced by botanicals to provide visible, fast results. Being a pioneering brand in green technology with a philosophy that skincare is a vital extension of self-care and overall wellness, Sunday Riley reflects the trending values of today’s modern traveller. United Polaris Business Class Kits feature four Sunday Riley products: a lip balm with pomegranate seed oil and shea butter to boost hydration; a face cream with a blend of botanicals to hydrate and soothe skin in-flight; hand cream containing a nourishing blend of shea butter, cocoa butter and rose hip seed oil; and a facial cleansing cloth containing peppermint extract to balance oil and invigorate skin. 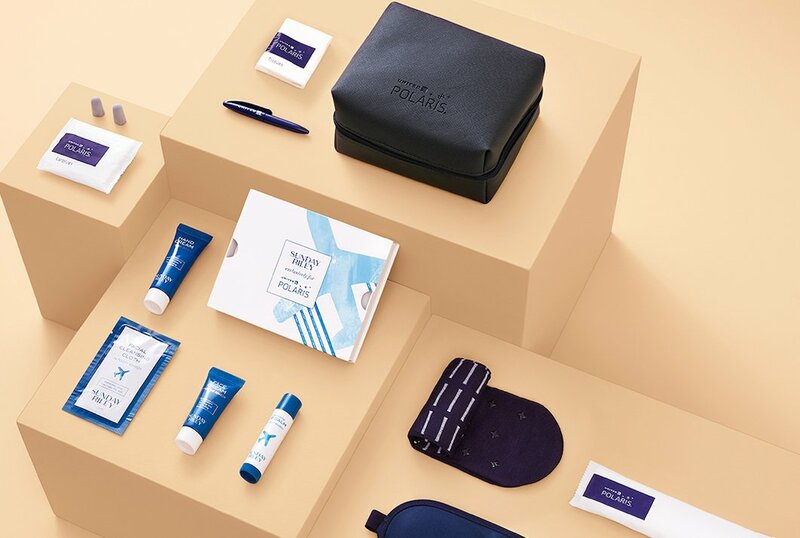 United Premium Plus Amenity kits will include the lip balm and hand cream. United Premium Transcontinental Amenity kit will include the lip balm. Premium cabin lavatories on dozens of aircraft in United’s fleet will also offer a face mist and hand cream formulated by Sunday Riley, as well as other new products, like the Garment Groom 2-1 spot cleaner and fabric freshener created by Murchison-Hume. United Polaris lounges, Arrivals lounges and United Clubs with shower facilities across the system, will also feature products formulated by Sunday Riley, helping to create an elevated lounge-to-landing experience. Lounge and club products will feature an invigorating hand wash with cucumber and green tea extracts to leave skin clean and refreshed; a hydrating shampoo that features cucumber extract and rosehip seed oil to help strengthen and moisturize hair; a replenishing conditioner that contains green tea extract and pomegranate seed oil to help soften and revitalize hair; a refreshing body wash with cucumber and green tea extracts which hydrates and soothes skin; and a nourishing hand and body moisturizer with shea and cocoa seed butters to deeply hydrate and nourish skin. Previous articleOman Air Launches New Kids Kits with Milk Jnr’s and Kidworks! Next articleQatar Airways Keeps It Chic!